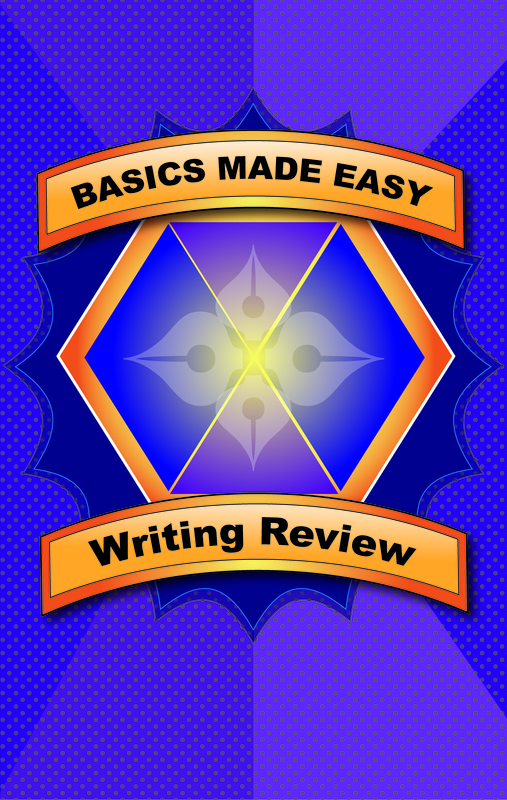 Basics Made Easy Writing Review is one of several books in American Book Company’s Basics Made Easy series. This book will help students develop or review writing strategies and writing applications (essays) for improvement of writing skills. This book will also assist students who are preparing or reviewing editing (proofreading) tasks. Each chapter contains concise lessons and frequent practice exercises. Each chapter ends with a chapter review to practice skills learned. 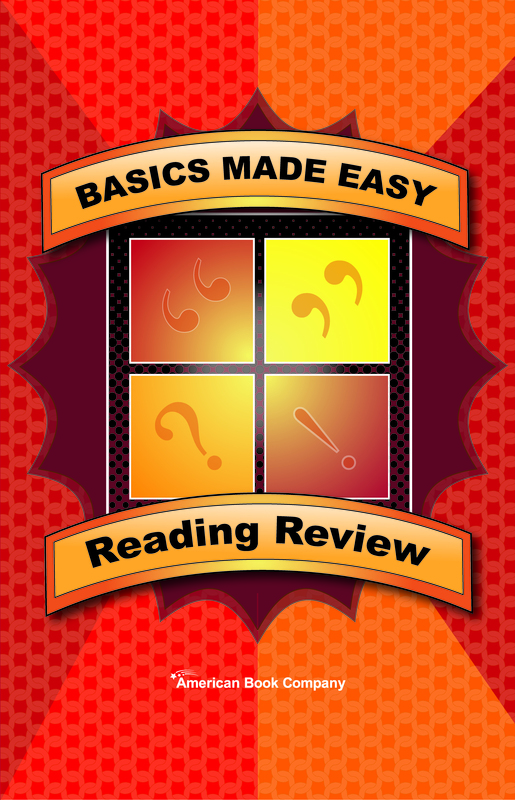 Basics Made Easy: Reading Review is one of several books in American Book Company’s Basics Made Easy series. This book will help students develop or review reading comprehension strategies, such as identifying context clues and vocabulary, analyzing theme and main idea, and making inferences. This book will also assist students who are learning research skills as well as understanding genres of literature. 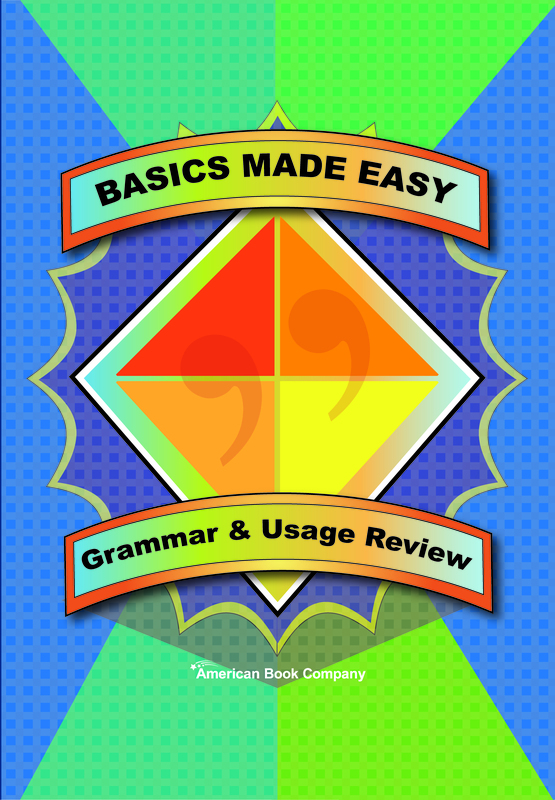 Each chapter contains concise lessons and frequent practice exercises. Each chapter ends with a chapter review to practice skills learned. 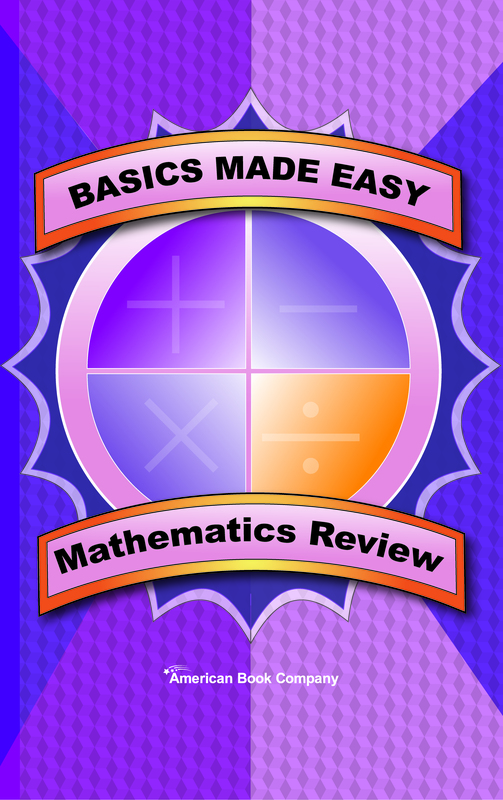 Basics Made Easy Mathematics Review is one of several books in the Basics Made Easy series. This book will help students who need additional practice to achieve mastery of arithmetic, data interpretation, problem solving, and introductory algebra and geometry skills.